Our ethically sourced honey comes from the Sheka Forest Biosphere Reserve. Unlike most exported honey in the world, our honey is produced without sugar-feeding the bees. We work with local Ethiopian communities to practise traditional, sustainable beekeeping. This means the bees do not suffer from any diseases and they’re able to forage on wild trees and plants in the forest. The “Bee Whisperers” we work with in the Sheka area use the natural forest for beekeeping. Our partnership helps keep the endangered Afromontane Rainforest (and the bee population) safe from excess agriculture. 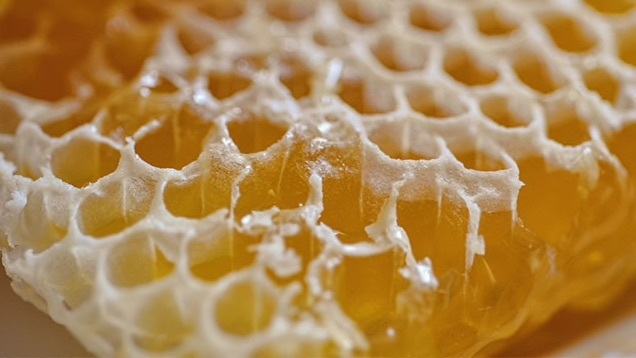 WHAT ARE THE BENEFITS OF HONEY AND HOW SHOULD I USE IT? As well as being a healthy alternative to sugar, nutrient-rich honey is traditionally used as a natural anti-bacterial when applied to your skin. It’s known to help soothe irritated skin, and as a natural humectant, it helps to moisturise dry skin. 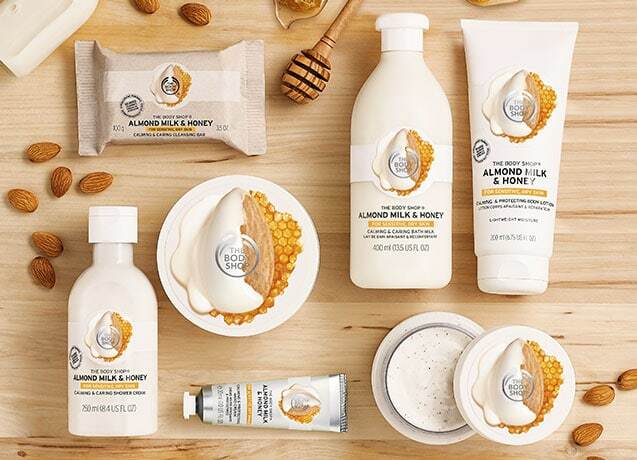 We enrich our soothing, caring body care ranges (like Almond Milk & Honey) with top-quality Community Trade honey. 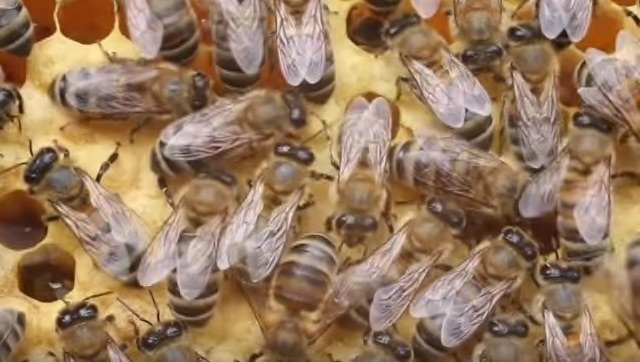 WHERE DOES OUR HONEY COME FROM? Our honey comes from the remote area of Sheka in the endangered Afromontane Rainforest of the South Western Ethiopian Highlands. 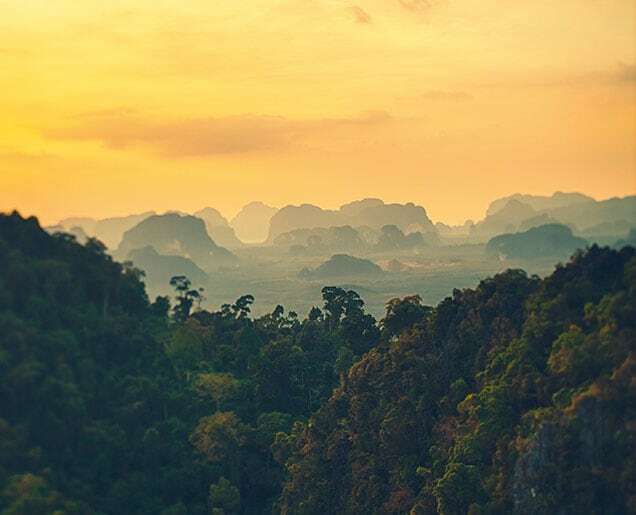 This area has been internationally recognised as ‘endangered’ by WWF and Conservation International identify the area as a ‘biodiversity hotspot’. In 2012 this area was designated and protected by UNESCO, and was named the Sheka Forest Biosphere Reserve. The human population density is high in this area of Ethiopia and most of the population engages in subsistence farming, with a high demand on natural products and land for farming. This is the predominant reason for the widespread loss of natural vegetation. The rainforest flowers provide nectar for the honeybees to make their honey, and in return the honeybees pollinate the flowers ensuring that the rainforest trees continue to reproduce and multiply. A strong colony can produce two to three times more honey than the bees need…but don’t worry the bees don’t miss the honey that we use. Absolutely! 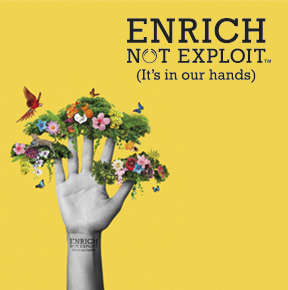 All our products at The Body Shop are suitable for vegetarians. As an animal bi-product however, honey isn’t suitable for vegans. Most of our products that aren’t suitable for vegans are simply because they contain honey. Our Community Trade honey is always sustainably sourced in a way that helps to protect the bees and helps local biodiversity to thrive. Enriched with our Ethiopian Community Trade honey and Mediterranean Community Trade almond milk, our Almond Milk & Honey body care range works wonders for dry, sensitive skin. Calming and caring, the nourishing textures help to soothe your skin. Your skin will love the gentle hypoallergenic fragrance, too!